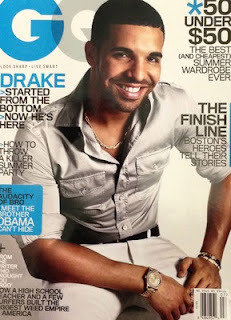 In a GQ article Drake says a sit down between him and ChrisBrown is not going to happen. Is this what people are looking for? These two to fight it out? A dude who beat up Rihanna and a guy who wears cardigans?